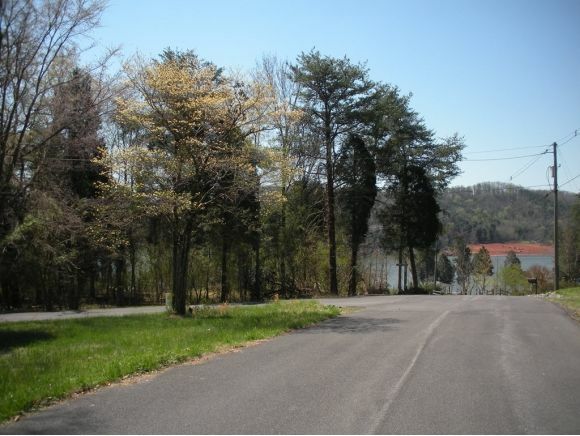 Gently sloped and cleared, this 0.62 acre lake-view corner lot was designated in the original plat as Lot #19 in Phase 1 of Chelaque Estates, a 640 acre gated community adjoining Cherokee Lake near Morristown, TN. Chelaque is situated: 19 miles from Morristown; 51 miles from Knoxville; 57 miles from Pigeon Forge; 64 miles from Gatlinburg; and 108 miles from Asheville, NC. Residents of Chelaque have access to a boat launch, private marina and dock and to a community pavilion and picnic area. 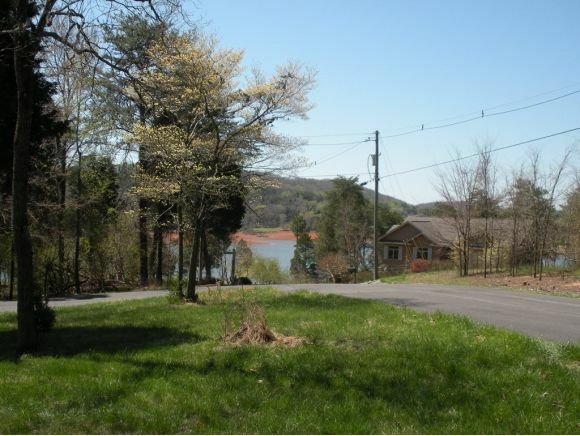 If you like to fish, Cherokee is a large lake (400 miles of shoreline) and is the home to 46 species of fish. If you like to golf, there are 60 golf courses within a 50 mile radius of Morristown. 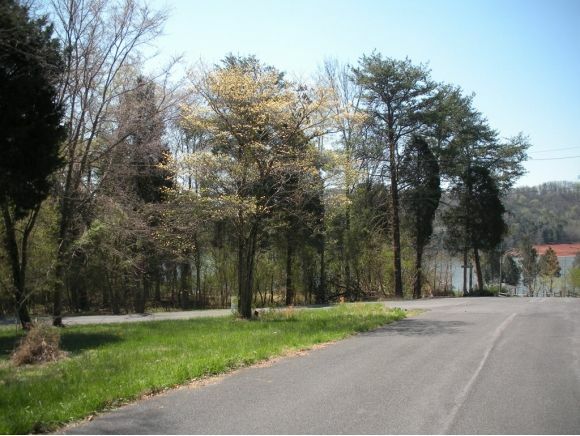 If you love nature and like to hike, enjoy the miles of road contained within the gated community or travel about 57 miles to enter the Appalachian Trail near Cosby, TN. It is not surprising to see a myriad wild life, including deer and turkey, wandering Chelaque since it was previously a hunting preserve. The current sale price of $22,500 is well below the propertyâs assessed value which in 2018 was $33,000. If you are looking for friendly people and a beautiful spot to build a summer home, youâve found it!